Whose assets do you count? what does ‘control’ mean for companies and trusts? Case study: Pre-sale restructuring to “de-connect” connected entities to meet the MNAV – what are your options? This webinar is suitable for accountants advising in taxation matters – Australia wide. This webinar is for practitioners with some knowledge in this area and looking to improve their knowledge. 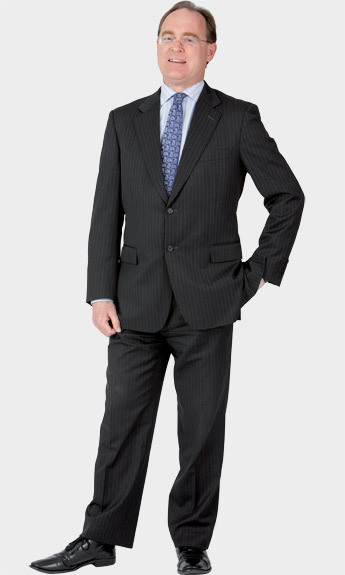 Michael has spent over 30 years working solely in taxation law – he is a true specialist in his field. His deep experience in tax law means he can provide advice that considers each client’s unique situation and suggest tax-effective options and solutions to help clients achieve their commercial goals. Michael’s expertise at state, federal and international levels includes income tax, capital gains tax, GST, WET, fuel tax credits and carbon tax, as well as stamp duty, payroll tax and land tax. Also experienced in international taxation, Michael has assisted a number of Australian and foreign companies with the implementation of international transfer pricing methodologies and advised on the tax and GST implications of operating in Australia. His special interests include property and mining taxation, estate and business succession planning, international tax matters and tax dispute resolution. He has advised a range of clients on the tax and GST implications of property subdivisions and developments, and mining operations and joint ventures, and also helped private clients to deal with the difficult tax and family issues that arise during asset division. Michael has established a truly international tax and revenue practice from his base in Adelaide, servicing clients throughout Australia and all over the world. He provides clear, concise and commercially-focused advice and a high value and responsive service. Michael's expertise in tax law is acknowledged in the 2017 edition of Best Lawyers Australia.